The Anhänger (1 achs.) für Munition (Sd. Ah. 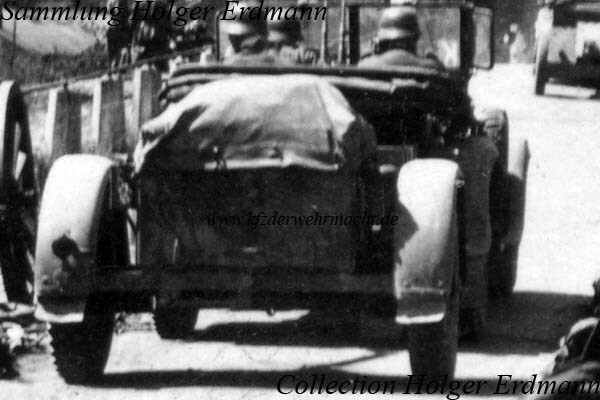 32) – a single axled ammunition trailer – was used for transportation of ammunition of the 3.7cm Pak, the 7.5cm le. IG and the 15cm s. IG. This Sd. Ah. 32 was used by a unit which was armed with the 7.5cm le. IG 18.